SAINT-GEORGES, QC, March 9, 2016 /CNW Telbec/ – On March 9, 2016, Charles Dutil, president and CEO of Manac Inc., announces the main activities scheduled for the company’s 50th anniversary. Founded by Marcel Dutil in 1966, Manac was born as an innovative entrepreneurial solution to the transportation needs of Dutil’s existing business, Canam Steel. Manac’s first semitrailer was built in the founder’s backyard barn. During its first year of operation, Manac turned out 11 semitrailers. 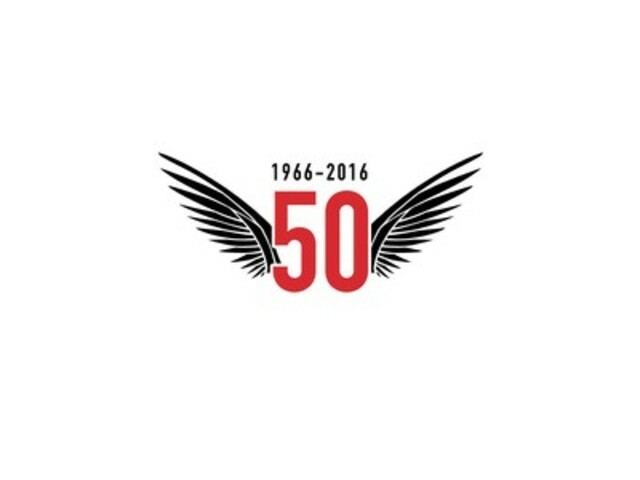 Fifty years later, Manac employs over 1,200 people, has four manufacturing plants in Canada and the U.S., and distributes its products across North America. Manac’s recent privatization has allowed the company and the family to bring four major Canadian institutional investors onboard—Caisse de dépôt et de placement du Québec, Fonds de solidarité FTQ, Investissement Québec, and Fonds Manufacturier Québécois—giving the company the fuel needed to pursue its growth. “With our exceptional group of shareholders, our passionate employees, and our loyal clients and business partners, we have everything we need to move the company forward,” said Charles Dutil, Manac’s president and CEO. 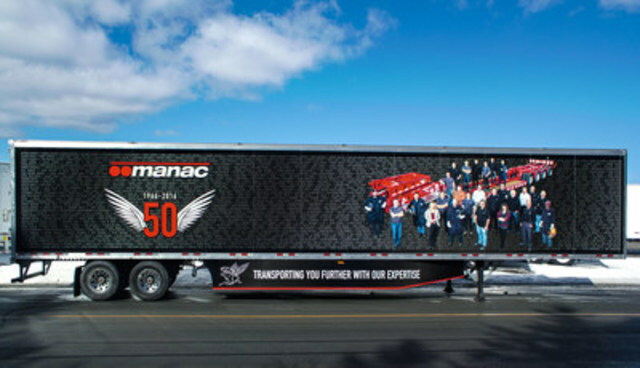 Manac is taking the opportunity to launch its official 50th anniversary slogan, “Transporting you further with our expertise,” which pays tribute to all the employees, clients, and business partners who have joined Manac on this incredible journey and will ensure the company’s continued success in the years to come. Various activities to be held at each of the plants (manac50.com) will trace back Manac’s history and celebrate its entrepreneurial spirit and leadership. 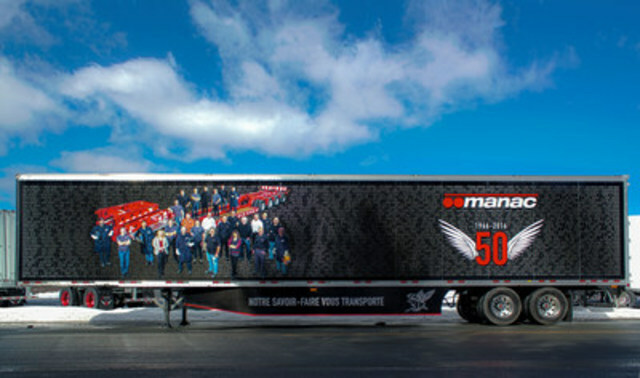 Manac is the largest manufacturer of trailers in Canada and a leader in the manufacturing of specialty trailers in North America. Manac offers a wide range of vans, flatbeds and specialty trailers such as dumps, low beds, grain hoppers, chassis, chip and logging trailers, all of which are sold in Canada and the United States under the recognized brands Manac®, CPS®, Peerless®, Darkwing®, UltraPlate®, Ultravan and Liddell Canada®. Manac services the heavy-duty trailer industry for the highway transportation, construction, energy, mining, forestry and agricultural sectors and manufactures its trailers in facilities located in Saint-Georges, QC, Penticton, BC as well as Oran and Kennett, MO. © Manac Inc. 2016 All Right Reserved.